A Low Cost and Safe Alternative for Dental Work in Mexico. 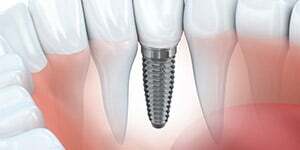 Best dentists in Tijuana, dental implants, dentists in Mexico. We are a dental clinic in Tijuana. Our goal is quality dental work at affordable prices. A big obstacle to good dental health is high costs. Our clinic in Tijuana costs up to 75% less than the average clinic in the USA! Today, people can’t afford to spend a lot on their teeth. Quality care at a fraction of the cost makes sense. It is time to go to a dentist in Mexico. We offer quality dental work with honest prices. 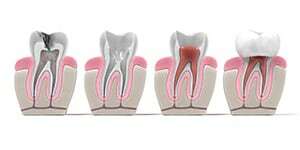 We specialize in cosmetic dentistry, dental crowns, dental implants and many more treatments. Why Choose Samaritan Dental Network in Tijuana? We are part of Mexico Dental Network. Our team has helped to bring over 15,000 patients to Tijuana over the past 8 years, and we have a lot of experience in taking care of US patients for both dental and medical treatments. 1. We take pride as honest professionals. Because of our commitment to you! Your trust is important to us. Some people are afraid of being taken advantage of in Mexico. They have heard of dentists who do work that is uncalled for, just to run up the bill. The truth is, this practice often happens on both sides of the border. Unlike some clinics, we will never try to convince you to do unnecessary procedures. We will not take advantage of you! 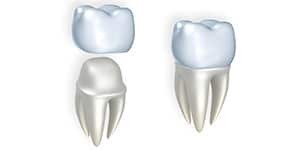 We will give you an honest evaluation and competitive prices for our dental work. 2. Accessibility: Tijuana is right next to San Diego, CA. It is very accessible from all over the US. Medical-dental tourism has become very popular in the past several years as people are looking for savings. It makes sense to go somewhere close. You can travel here at a low cost, and have in a short flight time. 3. 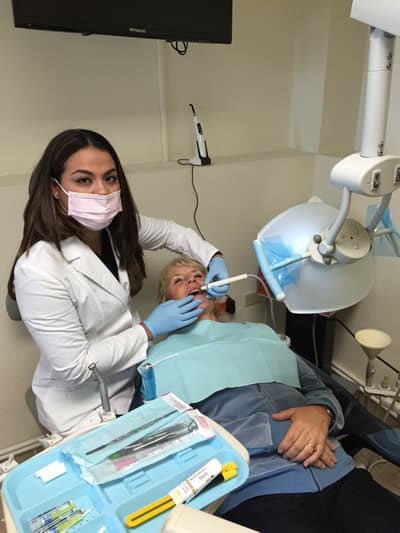 Quality care: Mexico Dentistry is top rate. Our Mexican dentists are very well trained, and have a lot of experience with American patients. 99% of our patients come from the USA. In our clinic, we have the goal of providing high quality care, at a fraction of the cost. We have the reputation of excellent cosmetic dentistry. 4. Certification. All of our dentists are licensed and board certified to practice in Tijuana. We only use board certified endodontist specialists to do root canals, and our implantologist is one of the best in the city. Our clinic has become a popular location for those seeking treatments outside the US. 5. We guarantee our work. Above all other reasons to choose Samaritan is because of our guarantee! If you have problems because of workmanship or materials, we will fix it here at no cost to you. We are located right next to San Diego, California just on the Mexican side of the US/Mexico border. Offering great services, a modern facility, friendly, courteous staff and one of the best reputations for high quality dental work, Samaritan is fast becoming the place to have all of your dental needs taken care of, whether you live in San Diego or any part of the US, we can save you a great deal of money while providing the best dental services you can find anywhere. 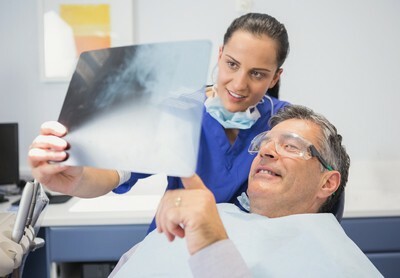 When you consider the high prices of many dental procedures in the US, it’s no wonder that more people are looking for dental clinics in other parts of the world to have their needs taken care of without having their pocketbook emptied. Samaritan offers all the top quality dental services you need often at 1/3rd to 1/4th the amount for dental work in the US and sometimes even much lower than that. 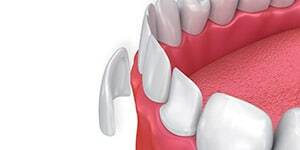 All of the expected procedures from filling cavities, bridges, crowns, dental implants, dentures, root canals and much, much more are accomplished by highly qualified dentist for a surprisingly low price. Are you looking for quality dental work at a price you can afford? Samaritan is a great choice for dental tourism. Located next door to San Diego, and near Los Angeles, CA. We have top dentists, are near nice hotels, and not too far from the beach! One additional benefit that other clinics do not have, our Patient Coordinator, Ceci, was raised in San Diego, and speaks English fluently. She understands your needs, and will do everything to make your stay a good experience. Is it Safe in Tijuana and Baja California? Yes, you are safer here than in many US cities!! Don’t let exaggerations and rumors alarm you. Tourists are not in any extraordinary dangers. Tijuana is not like Juarez nor like the Texas border. Things are fine here. The government in Tijuana has things very much under control. Most patients tell us that they feel safer here than in many large US cities. In the nearly five years that Samaritan has been operating, there have been several thousand of patients who have come here for treatment, and no one has ever reported that they have ever felt in danger. We will pick you up at the San Diego/Tijuana border, and transport you to and from your hotel, doing everything we can to take care of you. Everyone who has come to our clinic has been surprised at how laid back things are in the city. We want you to feel at ease and to enjoy your trip to Mexico. Why Should You Choose Samaritan? For many people who have not thought of getting their dental care in another country, you should consider the advantages beyond just the low cost of the services themselves. One of the most important is what is fast becoming known as “Dental Tourism”. This is where you combine your dental visit with your vacation to take advantage of the many offerings that our location offers. 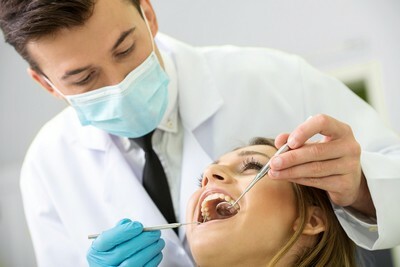 There are many tourist attractions that will entertain you and your family while on your stay, plus by combining your dental visit with your vacation plans you effectively kill two birds with one stone and do so at a much lower cost than had you received your dental services in the US.